CoffeeHere you will find all our coffee products. SanelliFounded in 1864 in Premana. Tre SpadeQuality is an Obsession. Casa AttibassiCasa Attibassi selects the excellence in Italian specialities. TiberinoGourmet meals, prepared with love for a perfect taste. GTI Graphic Technology, Inc.GTI was founded in 1975 to design and manufacture critical color viewing/inspection systems for the most demanding clients. 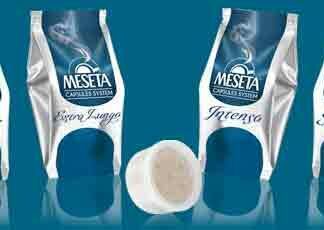 Meseta Capsules System offers the pleasure of tasting an espresso conveniently at home and being sure to always get the same result: a perfect espresso coffee. They are perfect for our Superprofessional 2 group machine for HO.RE.CA and the Home and Office machines. Wholesale & Export orders, excluding 15% GST with NZ Post, email us for a quote. 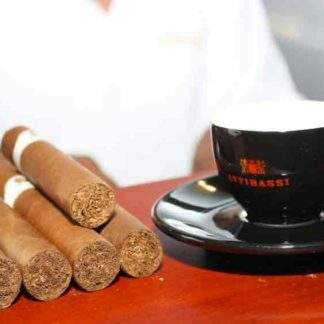 The Espresso method of brewing coffee was invented during the late 1901 by Luigi Bezzera in Milan Italy. For over a century, the optimal coffee extraction in both science and art, has been perfected. 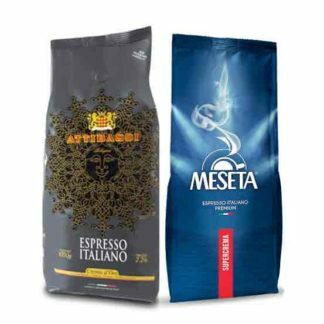 To put all these technicalities into simple method, Meseta has developed the MCS system to do all the above with a push of a button for the commercial coffee market.